Do you ever wonder how to become a minimalist? Take up the challenge and make your life simpler. Day 1: How do you understand the concept of minimalism? Is it something that simplifies your life? How do you imagine living without cars, credit cards and other goods? Day 2: Simplify some areas of your life You can start from the bedroom. Get rid of the items that you do not need. Day 3: Clean other areas It is time for your kitchen, bathroom and living room. Day 4: Minimize your social media Delete unknown contacts and old emails from your phone. Day 5: Make your living space smaller You can move to a new place, for example, a cozy house. Day 6: Restrict the subscriptions Limit subscriptions and save you time. Day 7: Dump clothes that you do not use for two years Keep space for something new. Day 8: Clean your wallets and bags Throw away unnecessary receipts and tickets. Day 9: Improve your shopping habits Explore your fridge and decide what you really need. Day 10: Spend less time with your devices You will have more time for yourself. Day 11: After you have read the book, give it away Your friends will be happy! Day 12: Limit your calendar events Choose the most necessary meetings. Day 13: Keep your makeup drawer clean Keep everything clean. Day 14: Say ‘no’ to unnecessary things from your car Everyone needs to do this. Day 15: Try making your morning routine simpler and easier Why not sleep longer? Day 16: Give all the unnecessary DVDs away to your friends If there is no need to apply them anymore. Day 17: Get rid of the broken dishes They take lots of place. Day 18: Eliminate unhealthy food Become free from the toxins. Day 19: Delete old files from your phone Delete old selfies and screenshots. Day 20: Enjoy solitude Go for a walk or run without devices. Day 21: Make space around you simpler and more comfortable Be a real minimalist. Day 22: Try planning your day Get up early, have your breakfast and go to sleep at the same time every day and you will feel yourself amazing. 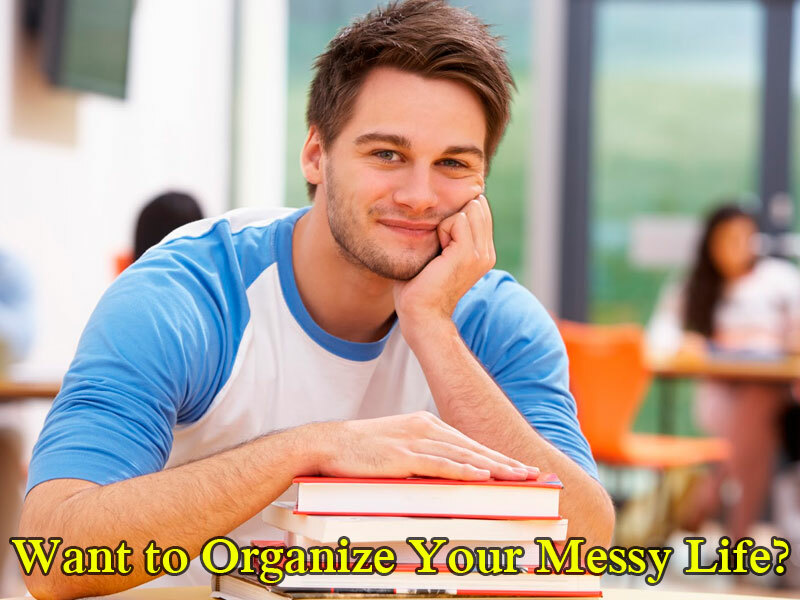 Day 23: Get rid of all your old stuff As a result, you will be able to have less mess and plenty of space. Day 24: Save yourself from old documents Eliminate unnecessary papers. Day 25: Delete unnecessary apps Delete ones that you do not use. Day 26: Give clothes that you do not wear for years to people that are in need You can help someone. Day 27: Get rid of old nail polishes There is no need to use them. Day 28: Throw away the useless stuff from your bathroom Get rid of those stuff you have never used. Day 29: Throw away old drugs Take care of your health! Day 30: Save yourself from old magazines you never read They take your space. These 30 days can change your life. Try this challenge and you will see that becoming a minimalist is not a problem at all.